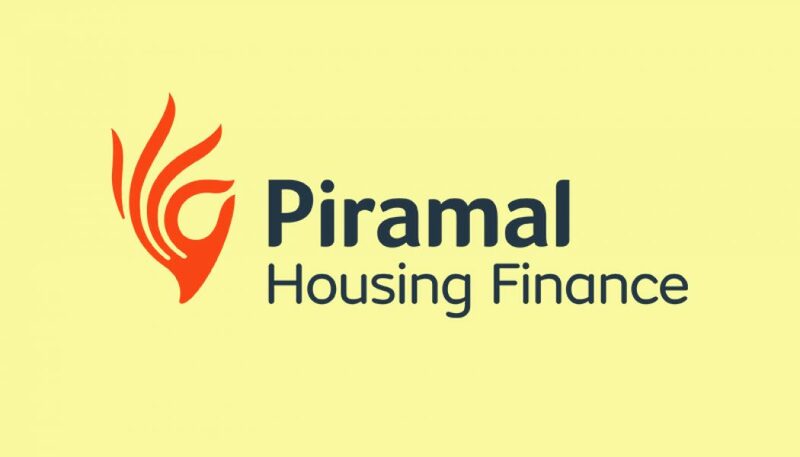 International Finance Corporation (IFC), a sister company of World Bank, has decided to endow money equal to $ 150 million in Piramal Capital Housing Finance Limited (PCHFL). The investment will be a type of senior debt investment. Further, IFC will facilitate PCHFL, a housing finance company, to move an additional amount of $200 million via parallel loans, apprised IFC. The loan, which is offered by IFC, will be employed for lending to third parties in the retail housing finance sector. Through IFCs credit, PCHFL will be able to enter in the international market and plus, diversify long-term funds. In essence, IFC is functioning as an anchor by investing $150 million to help PCHFL position itself in the international market. IFCs monetary help to PCHFL will give leverage to PCHFLs strategy intention to thrive in the housing portfolio in an important way, IFC told the Indian daily news, Business World. Ajay Piramal, the founder of Piramal Enterprises, owns 100 per cent stakes in PCHFL. 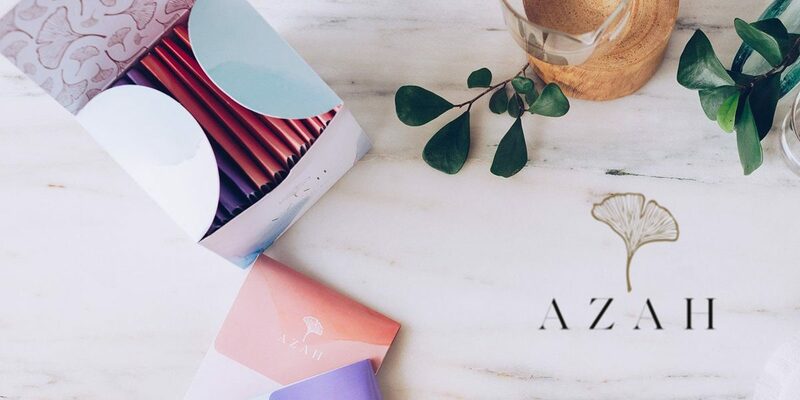 On the other hand, there are key shareholders in Piramal Enterprises Limited (PEL) that are, Life Insurance Corporation India (possesses 3.48 per cent stakes), East Bridge Capital Master Fund (possesses 6.3 per cent stakes) and Aberdeen Global Indian Equity limited (possesses 1.3 per cent stakes).